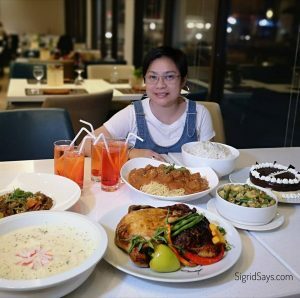 If you have visited Seda Capitol Central here in Bacolod City, then surely you have already met Seddy. What? You haven’t? If you haven’t met him, then it’s time to be acquainted. Shane with Seddy at Seda Capitol Central. She specified having her name there. Otherwise she would not allow me to post her pic. 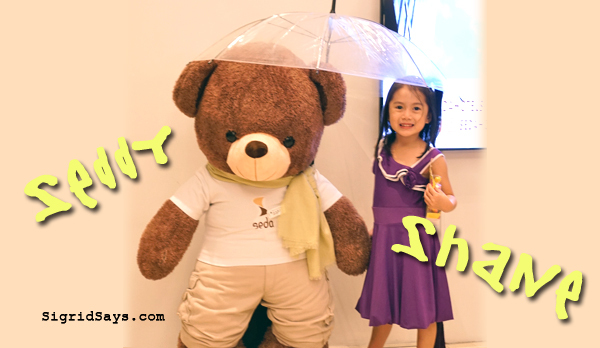 Seddy is the cute and special bear of Seda Hotels. 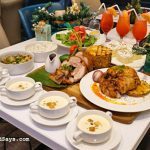 When you visit a Seda hotel around the Philippines, you will never miss him. The Seda Bear originated from the company’s communications campaign called Best Feelings in the World. This shows a series of images featuring Seddy. All of these represent brand offerings like Rooms, Service, and Food that result in memorable guest experiences. 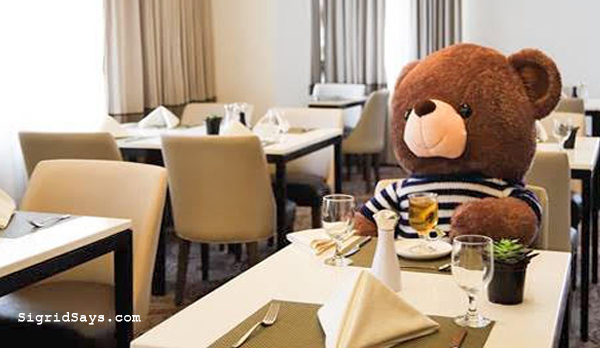 Enjoy like the Seda bear at the Misto restaurant of Seda hotels. With the campaign, the bear is shown on a bed in a Seda guest room resting comfortably under fluffy sheets, with the caption, “Get cozy in fluffy sheets. Discover the best feelings in the world and fall asleep in style and comfort.” These is just one of the campaigns with the bear as the main star. 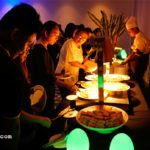 Seddy represents the character of Seda Hotels. He symbolizes what the brand stands for and may as well be considered as one of the Seda Touchpoints. Additionally, he is just so adorable that anyone would want to cuddle him. Who doesn’t like a teddy bear anyway? 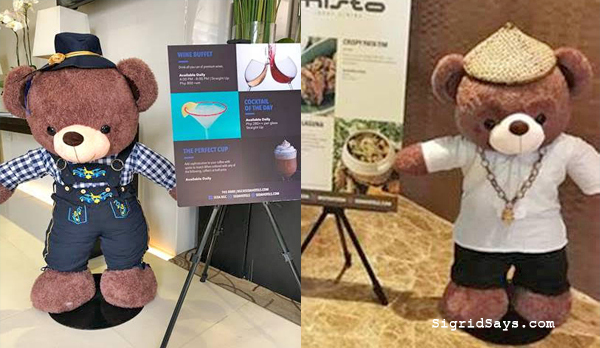 To launch the Seda bear online, Seda Hotels came up with a contest called “Moments with Seddy”. 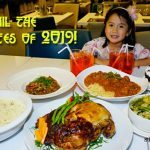 It’s a simple online contest where everyone can just upload their photos with Seddy, complete with a caption that describes their experience with Seda. Seddy by the poolside of Seda Capitol Central. Our family has had many memories with the kids in this pool. Every week, the best three (3) photos were posted on their FB page and the winners received a Saboroso gift certificate. 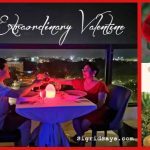 Meanwhile, the photo with the most likes at the end of the week won a gift certificate for an overnight stay in a Deluxe Room at Seda Capitol Central. Love the prize! The different outfits of the bear. They dress up Seddy based on the occasion celebrated in the city or country. He has so many outfits!